Compiled from both Warner and Universal Music’s extensive catalogues these 3CD collections of repertoire feature the most iconic songs from the biggest names across the genres. 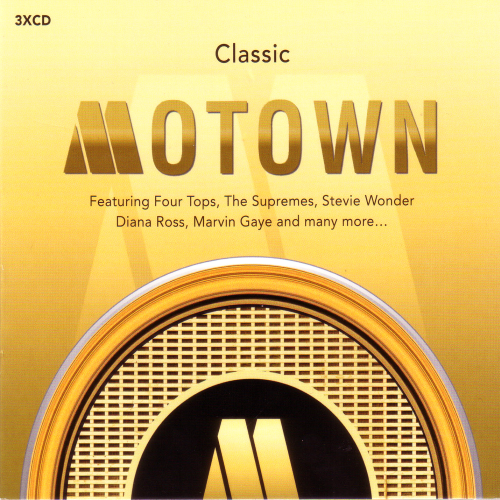 Believe that one style of music which touches most people is motown and soul, and this new entry in Universal Music’s highly successful Classic compilation series features some of the biggest hits from the greatest names of the genre. There is the occasional filler, and with 59 tracks, there was almost always going to be a little bit of that, but really, there isn't a track which stands out as being wrongly included on here. Like all good compilations, Classic Motown was a good way for me to be able to enjoy the classics, hear the lesser-known stuff, and become equated with some music which was completely new to me.